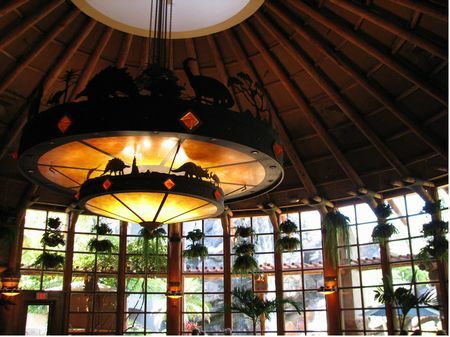 Thunder Falls Terrace is a counter service restaurant in Jurassic Park at Universal's Islands of Adventure. Our readers say it's good but not great. Barbecue chicken, ribs, burgers, and salads (with roasted corn available as a side order), served in a large counter service restaurant with indoor and outdoor seating. Choose certain seats outside and you could get soaked by the Jurassic Park River Adventure’s splashdown area. Prices run from $9 to $15 for the rib platter.